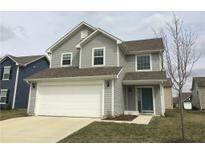 Below you can view all the homes for sale in the Waterman Farms subdivision located in Noblesville Indiana. 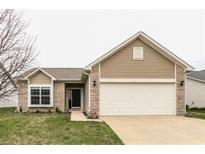 Listings in Waterman Farms are updated daily from data we receive from the Indianapolis multiple listing service. To learn more about any of these homes or to receive custom notifications when a new property is listed for sale in Waterman Farms, give us a call at 317-910-4605. Hurry, this great home will sell quick. MLS#21635009. F.C. Tucker Company. Hurry this one won't last long! MLS#21629279. CENTURY 21 Scheetz. Close as quickly as you want. MLS#21631678. Realty World Indy. Schedule your showing today and save the time from building! MLS#21631381. RE/MAX Centerstone. 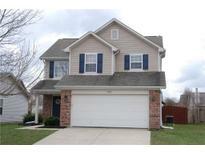 Close to shopping, music center, restaurants.... MLS#21626613. eXp Realty, LLC. Basketball Court And Much, Much More. Check It Out Today! MLS#21629053. Wall and Associates. Come see this home you will not be disappointed. MLS#21628628. Keller Williams Indy Metro NE. Check out the Belfry theater just down the street! MLS#21628029. The Dream Home Company. Neighborhood playground/park. 1yr Home Warranty included. MLS#21622779. RE/MAX Complete.